Looking for the perfect promotional product for business and promotional events. Let our Ultraline Tear Drop Keychains reach those contacts most important to your business growth. 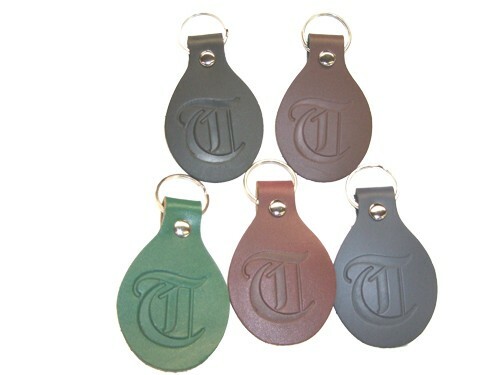 Leather keychains are a perfect leather promotional product.